Every time I turn on the computer, I am constantly inspired by the scrappy creations of others. 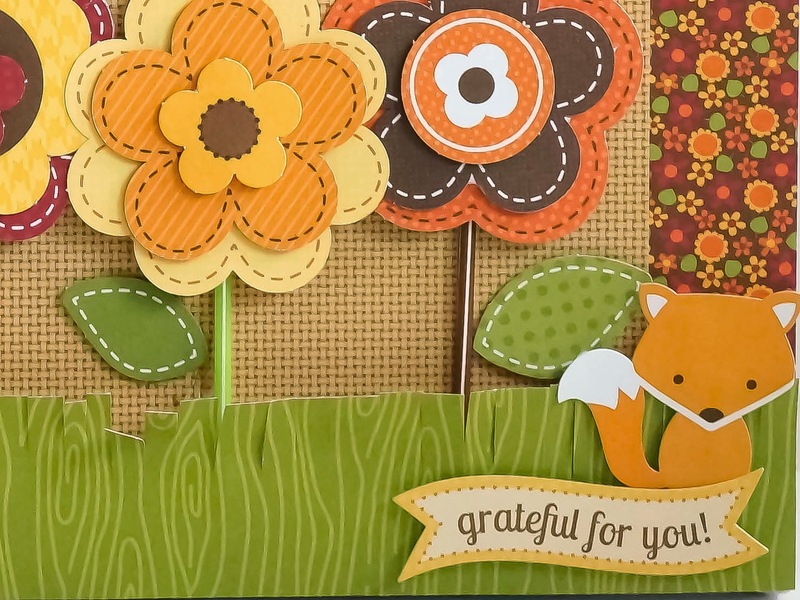 Waaaay back last September, Doodlebug DT member Melinda Spinks created a trio of CAS cards with burlap accents. I feel in love with them the minute I saw them! Inspired by her creations, I created a trio of cards using bits of burlap from my stash. 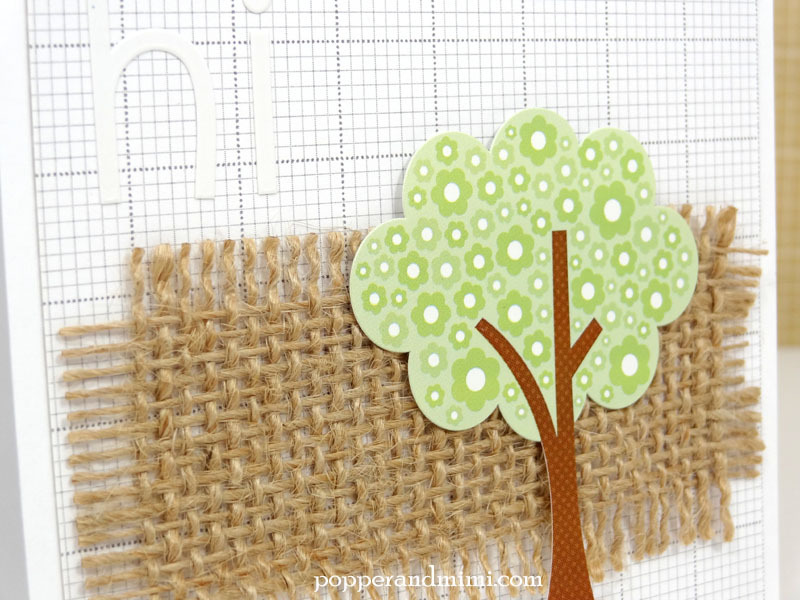 As I sorted through my odds and ends in preparing to make these cards, I found a few fun shades of burlap. 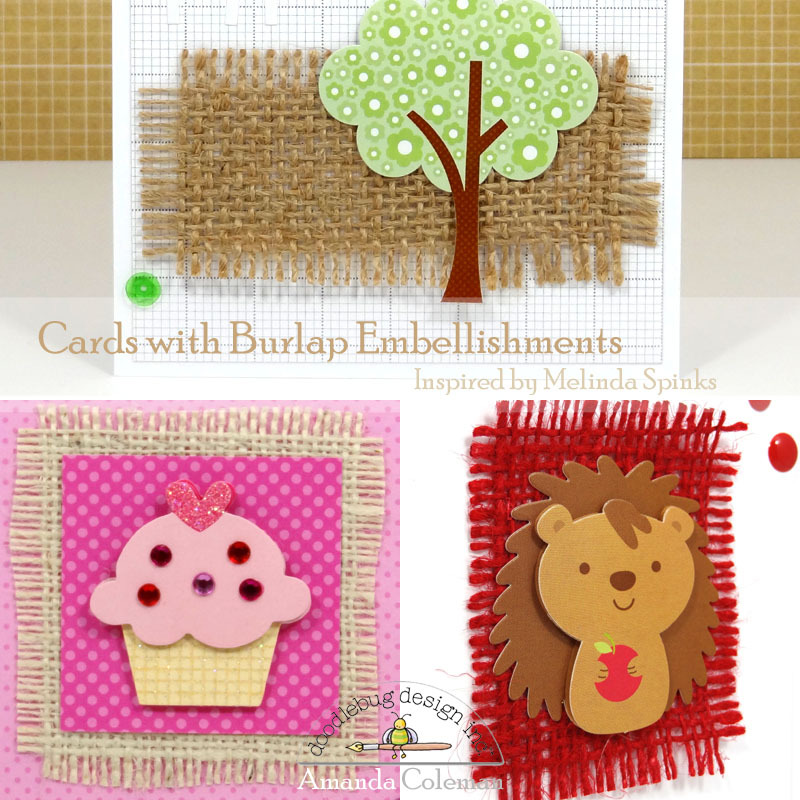 I paired the burlap with my favorite Doodlebug stickers to create a trio of CAS cards with burlap accents. 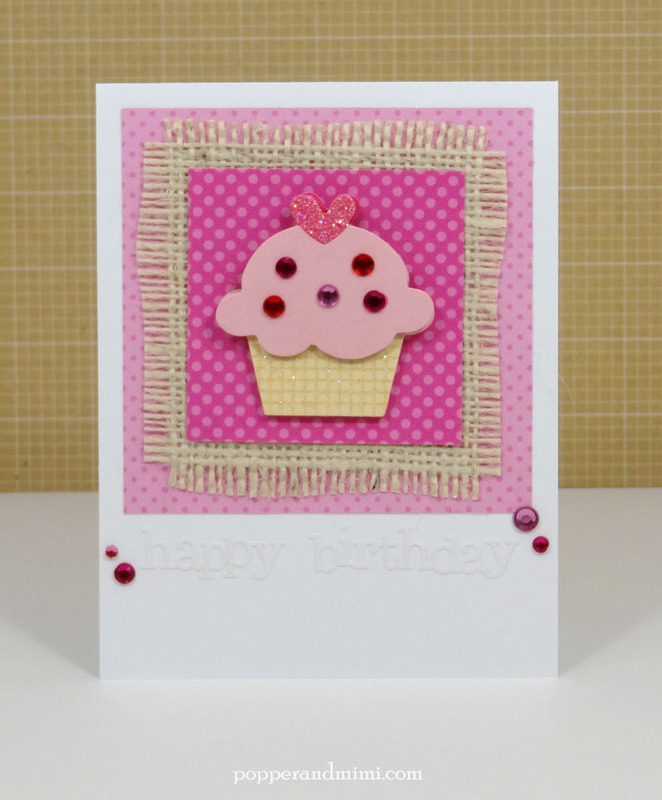 I used my favorite cupcake Doodle Pop sticker to create a pretty little birthday card. I sandwiched a piece of burlap between two pieces of patterned paper and placed the sticker on top. 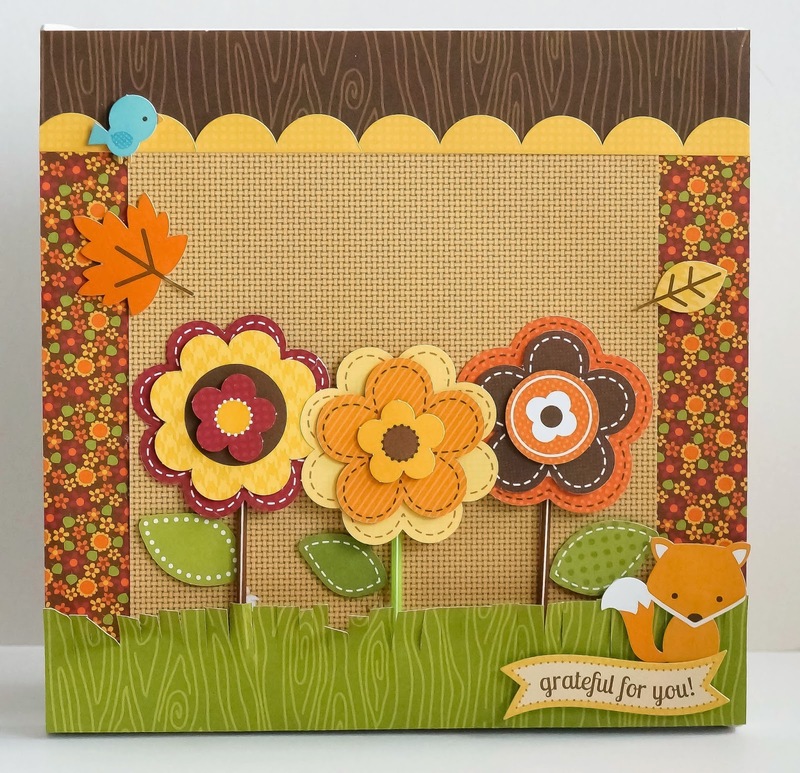 This is a super quick and easy way to create a focal point for a card. Because I used a white sentiment on a white card, I placed a few coordinating rhinestones near the sentiment so it wouldn't be missed. Although typically brown or ivory, burlap comes in several bright colors. 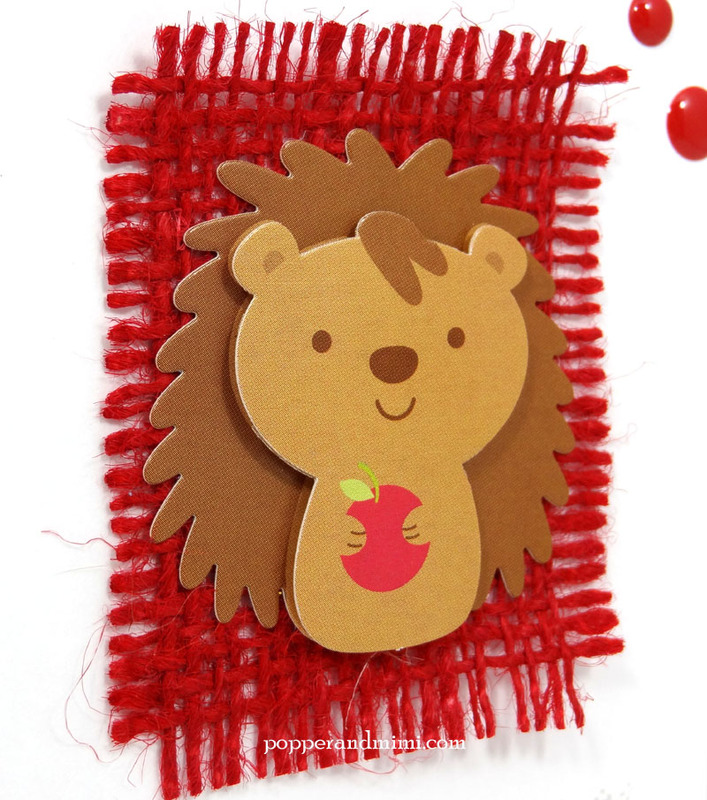 I paired this happy hedgehog with a scrap of red burlap that I found with my ribbon scraps. And just for fun, here is a really big picture of that cute little hedgehog. Doodlebug trees are some of my favorite icons. 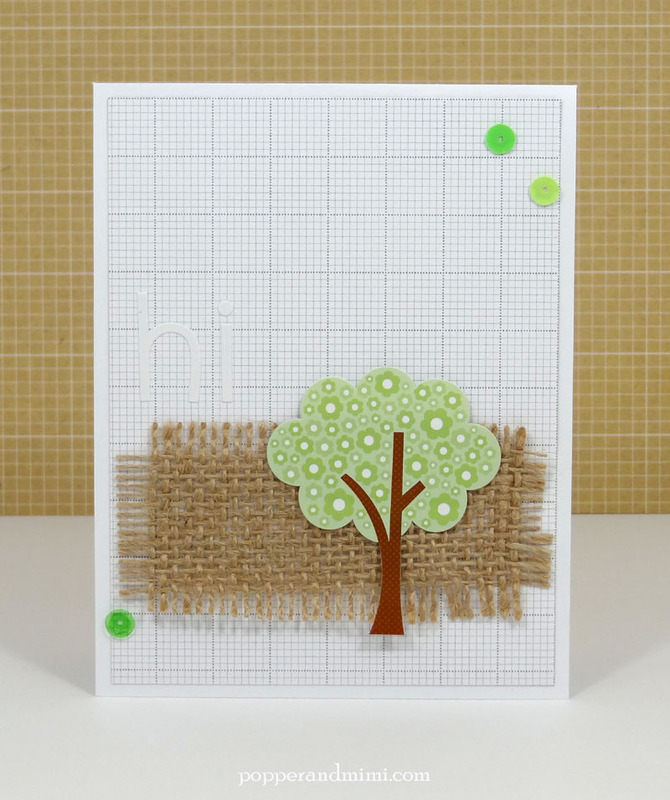 I paired this green tree with an earthy piece of burlap to create a clean and simple hi card. Like Melinda's cards, I stuck with white on white sentiments. While it doesn't come across quite as crisp in the photograph, the big hi sentiment looks lovely in person. 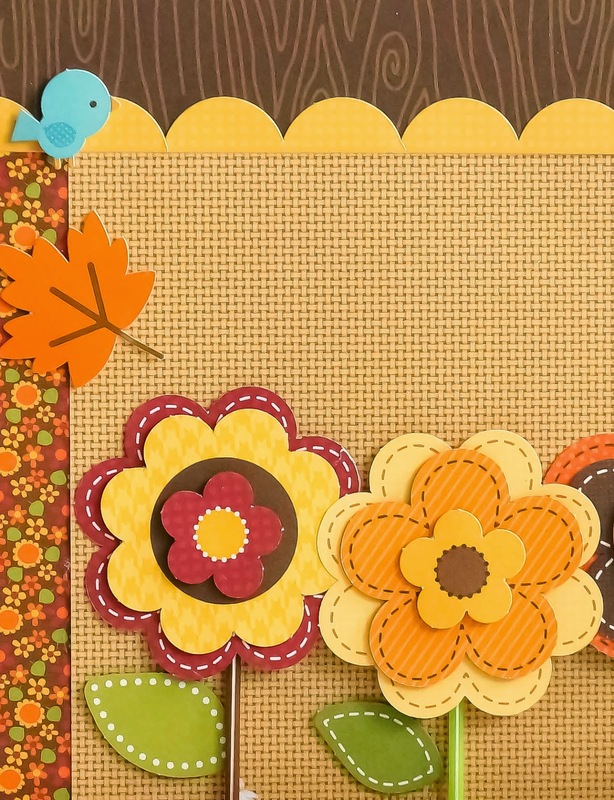 Fall is just around the corner and with that, comes Thanksgiving! This year has been one with more downs than ups..from my father's health to many more unforeseen circumstances. But, all these have left me with so much to be thankful for. My father is on the road to recovery and the other matters have pretty much settled...all with God's grace, leaving me with lots of things to be thankful and grateful for. So, in celebration of Thanksgiving, here's a little something I made as a deco piece for my home. 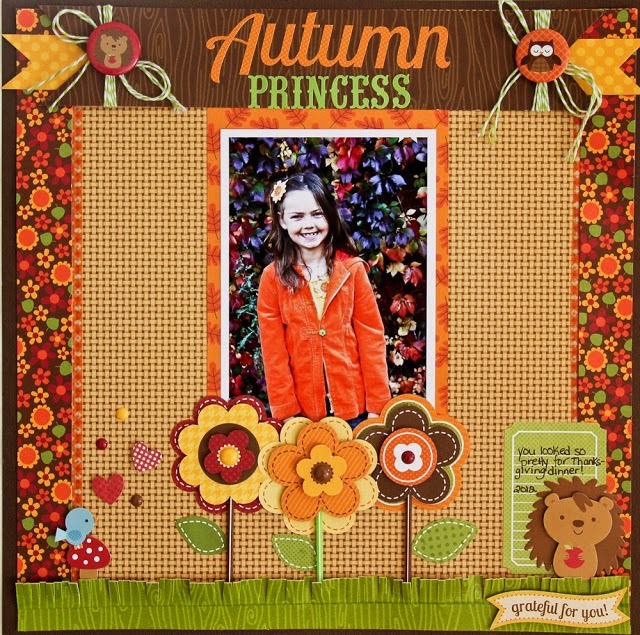 A little altered canvas inspired by the very talented Jodi Wilton's Autumn Princess layout. 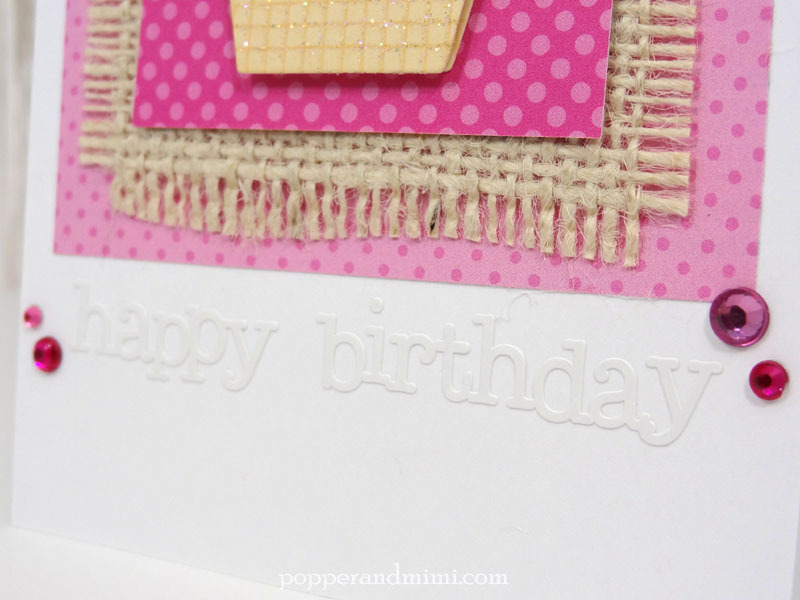 SUPER CUTE cards Amanda :) I haven't used burlap [yet] - it's definitely on my list now!!! SUPER SWEET canvas Sharm :) Love the pretty layers and flowers!!! Did I tell you that I LOVE your "Inspired by projects"? LOVE your inspiration and LOVE what they inspired you all to CREATE!!! LOVE those cards Amanda! So sweet! And Sharm, your canvas makes me so happy! All these burlap projects make me very happy!